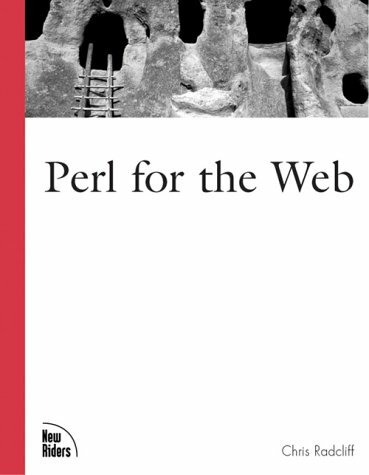 Perl for the Web provides the tools and principles needed to design a high-performance, dynamic Web site using Perl. Special attention is given to templates, integration, and load testing. Topics covered include the need for speed, document management with templates and embedded Perl, faster performance using persistent Perl, good Web coding style, faster database access from Perl, and pairing XML with Perl for content management and B2B communication. Modern Perl is one way to describe how experienced and effective Perl 5 programmers work. They use language idioms. They take advantage of the CPAN. They're recognizably Perlish, and they show good craftsmanship and a full understanding of Perl.